Ian Murray shucks the McMurray name the night he leaves Portland, Maine, and his family. His dreams weren’t theirs. He may return periodically, but they never acknowledge what he’s become, a top musician in the top rock band. He may have made a fortune, but money can’t buy the one thing he longs for. Bostonian cellist Phillipa Gray envied Johnny McMurray his talent on the violin, the way his music teased her on her summer trips to her grandmother’s. Their families drove them apart once, but when she hears the sweetness of his strings again, the years fall away. Life isn’t fair and sometimes the time isn’t right. 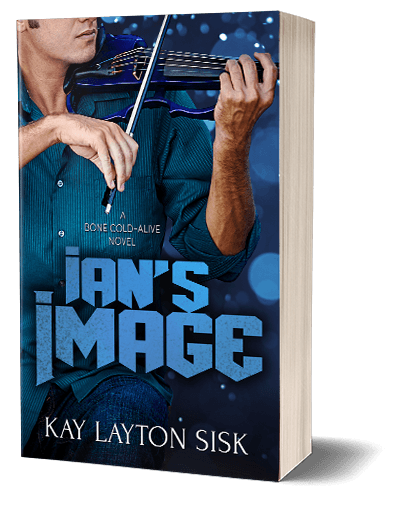 Can they look beyond Ian’s image, not to the way it once was but the way it should have been all along?